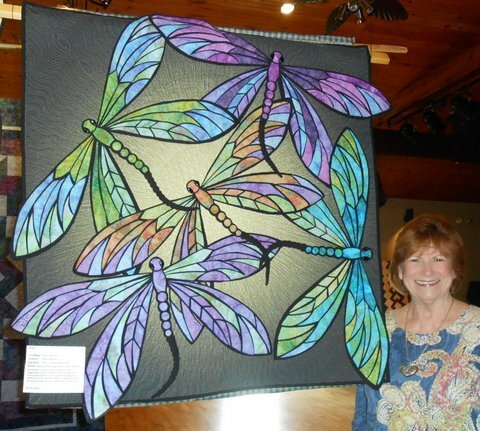 Bee Log Art Quilts are the creation of Sherry Bohres, a fiber artist who lives in the Bee Log community of Burnsville, North Carolina. 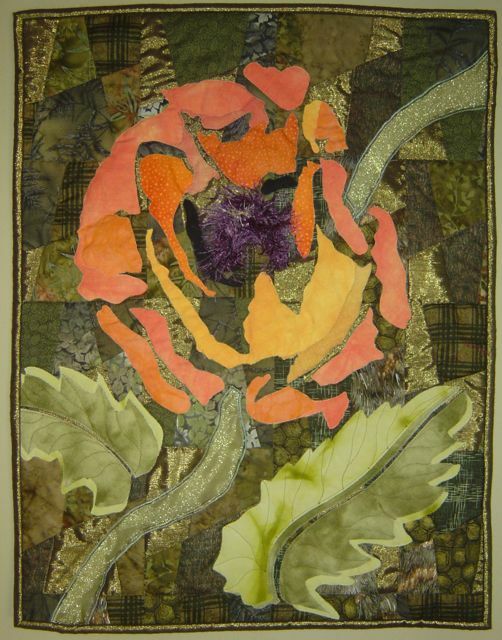 This is a quilt she made and quilted entitled,” Dance of the Dragonfly”. 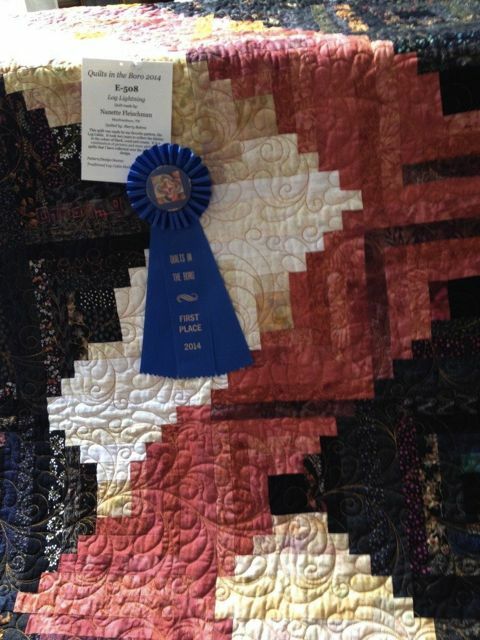 It won first place in the Art Quilts category at the Burnsville Quilt Guild show. 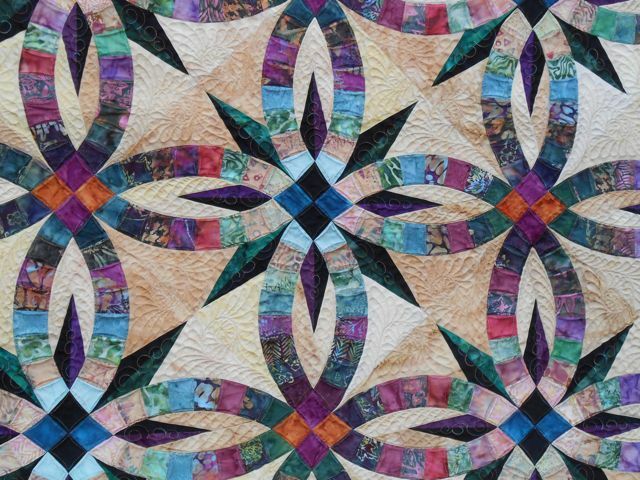 Hoffman Dream Big panel custom quilted. 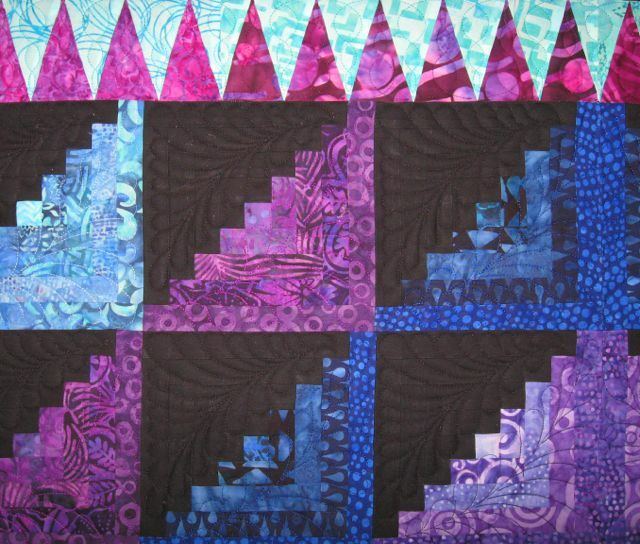 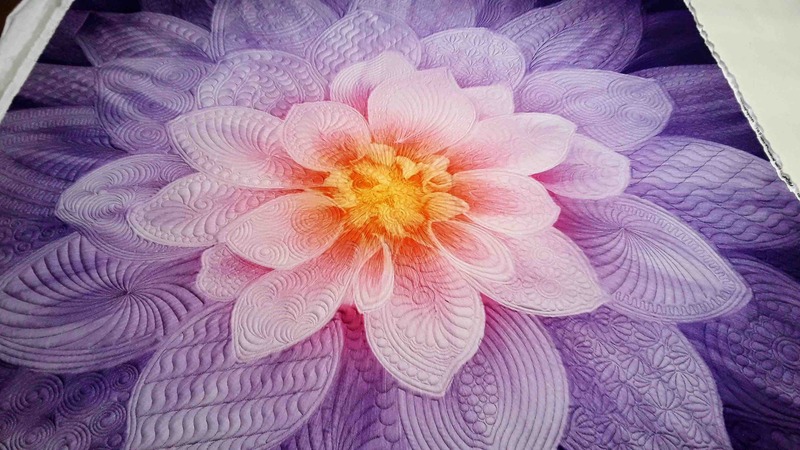 The contemporary adaption of the old craft of quilting is where her passion for quilting began. 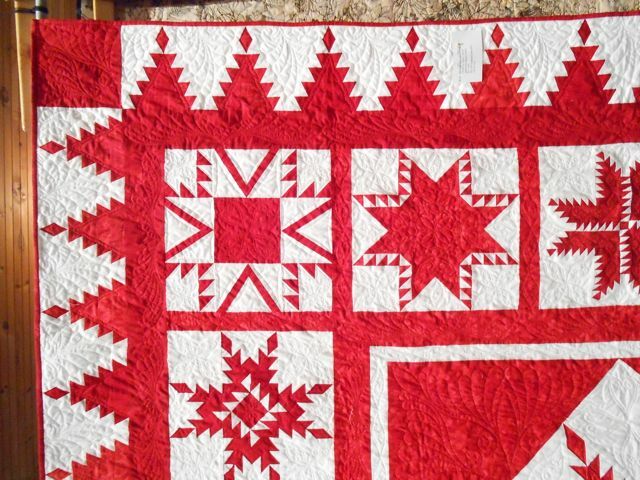 This red quilt was pieced by Sherry Durbin and custom quilted by Sherry Bohres. 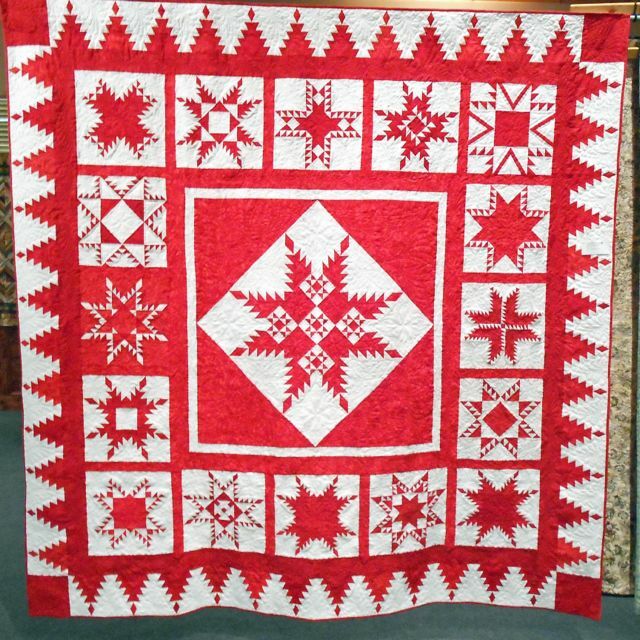 This fabulous quilt won a blue ribbon for Best Traditional Design “Feathered Snowflake” in the Asheville Quilt show. 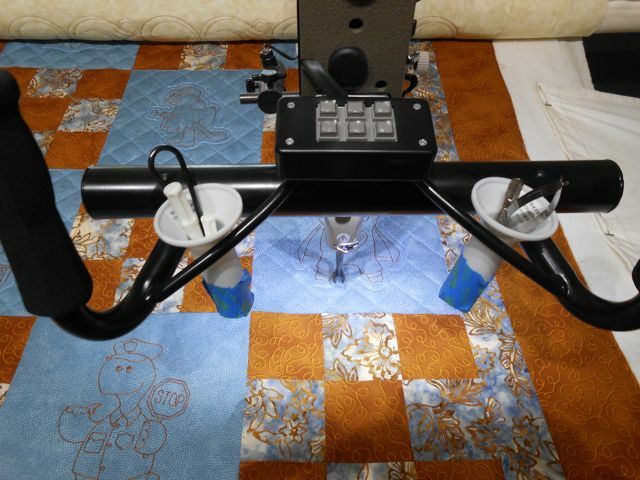 She currently specializes in digitalized longarm quilting, edge to edge and custom with a Gammill Statler Stitcher. 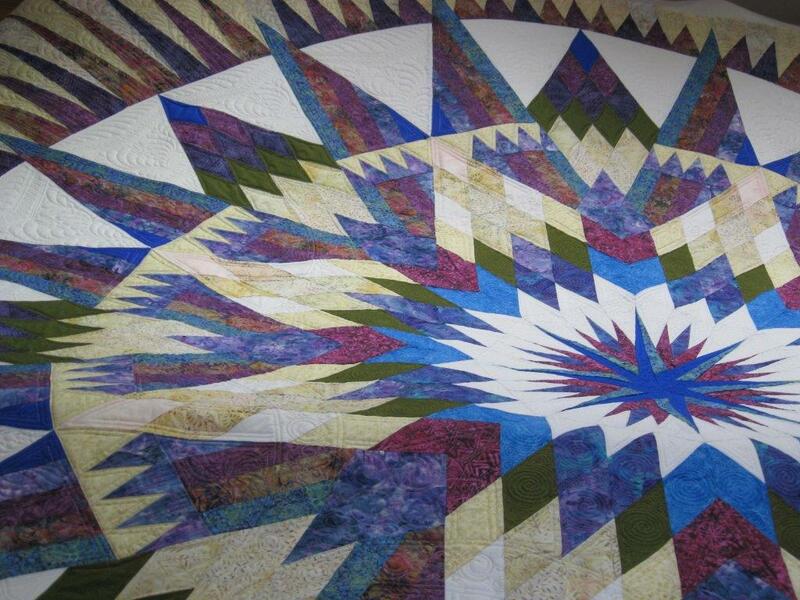 This art quilt was made by Sherry Bohres and was juried into the Houston Quilt Show. 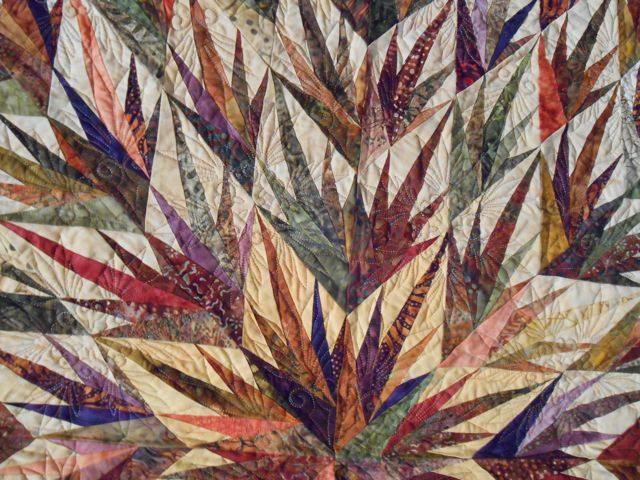 This quilt, called Point to Point, was pieced by Barbara Miller and quilted by Sherry. 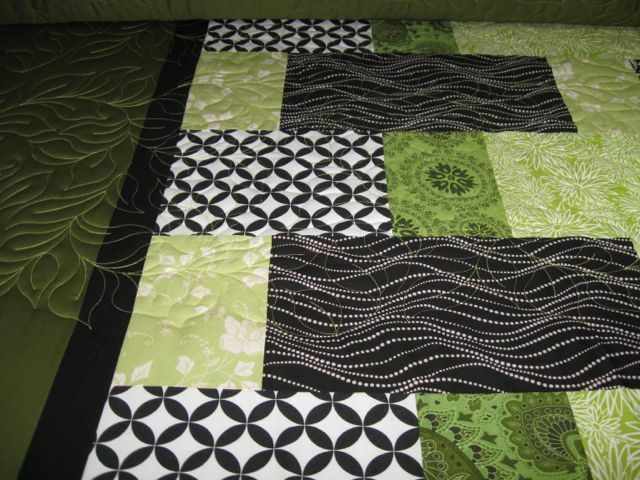 Sherry does edge to edge quilting like this piece in progress. 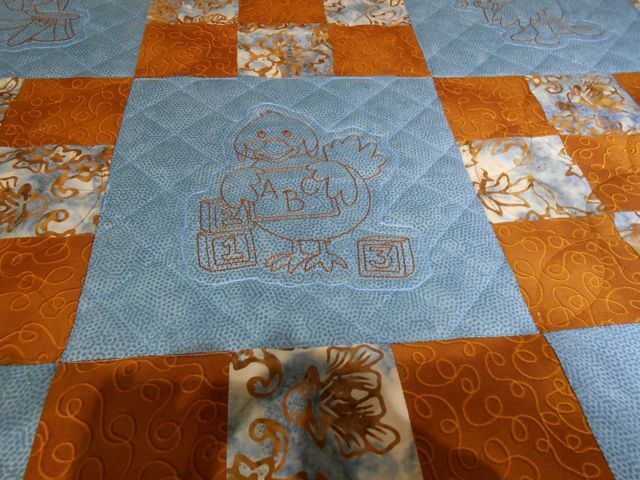 Sherry can do custom quilting around your embroidery too. 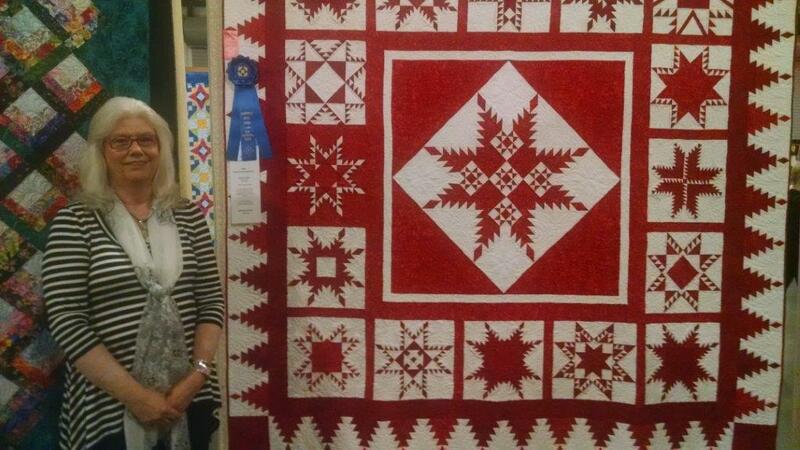 Sherry is an award winning quilter. 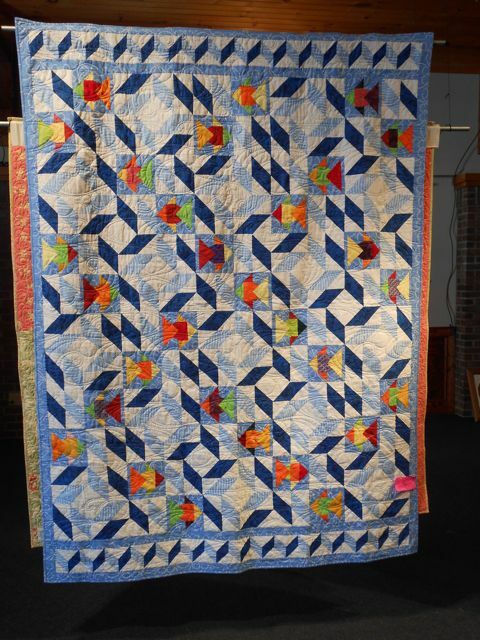 This quilt was pieced by Nanette Fleischman and quilted by Sherry Bohres. 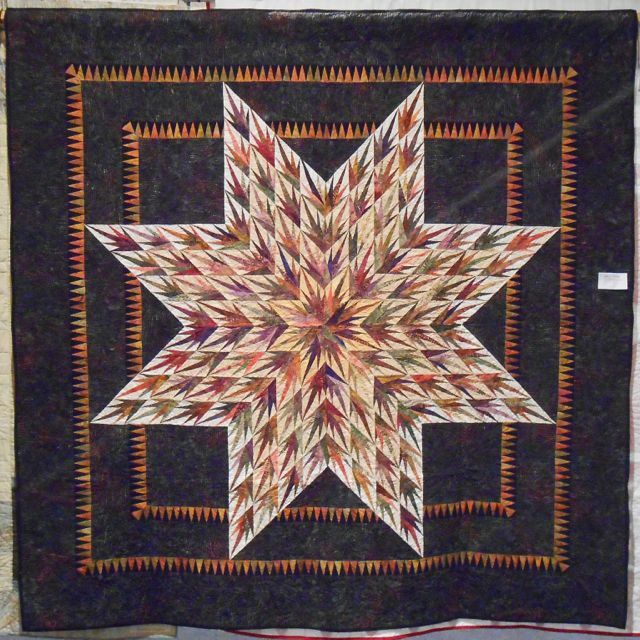 Amazon Star pieced by Nancy Honan and quilted by Sherry. 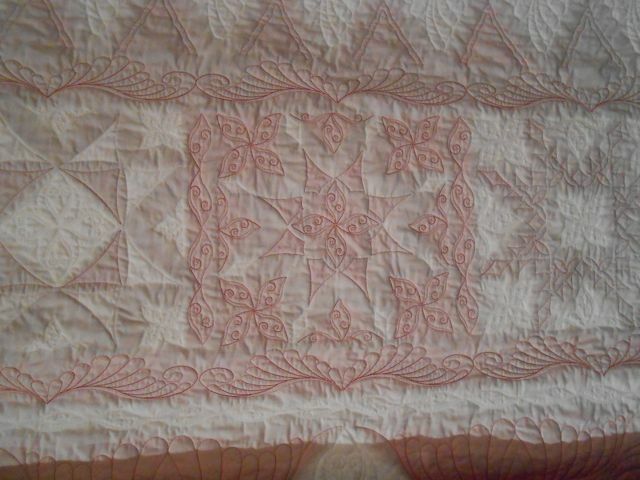 Modern Quilt made and quilted by Sherry. 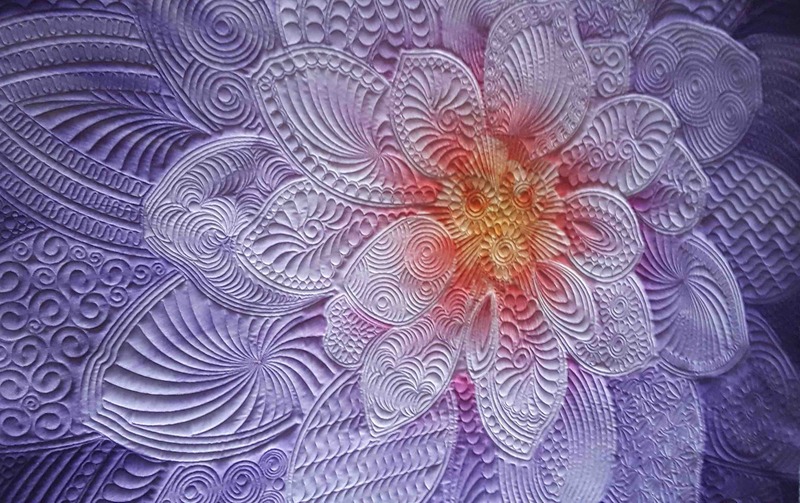 Judy Niemeyer’s Bali Wedding Star quilt, quilted by Bee Log Art Quilts. 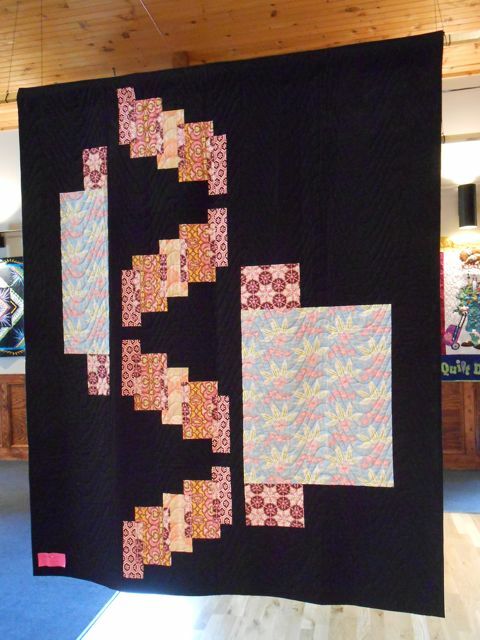 Quilt made by Linda Hensley and quilted by Bee Log Art Quilts. 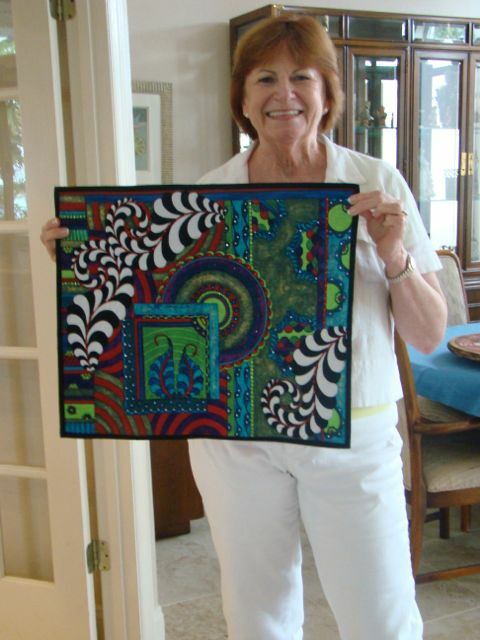 Sherry’s current quilts, art quilts and fiber art pad-folios can be purchased at Market on Oak Street in Spruce Pine and at the One Of A Kind Art Gallery (Ooak) in Micaville, North Carolina. 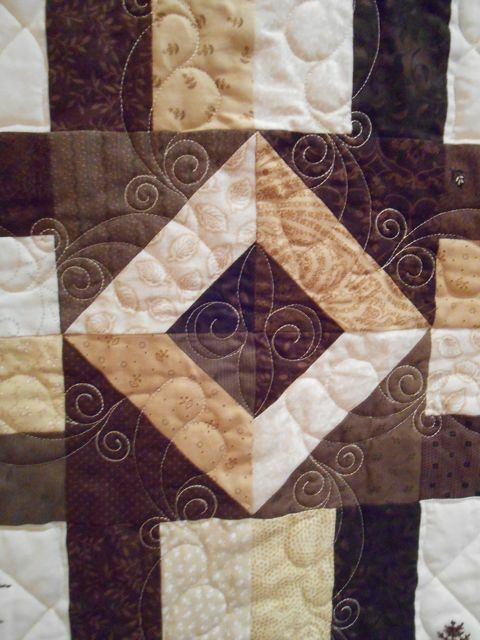 Sherry is an amazing quilter, dedicated to this craft and does an excellent job! 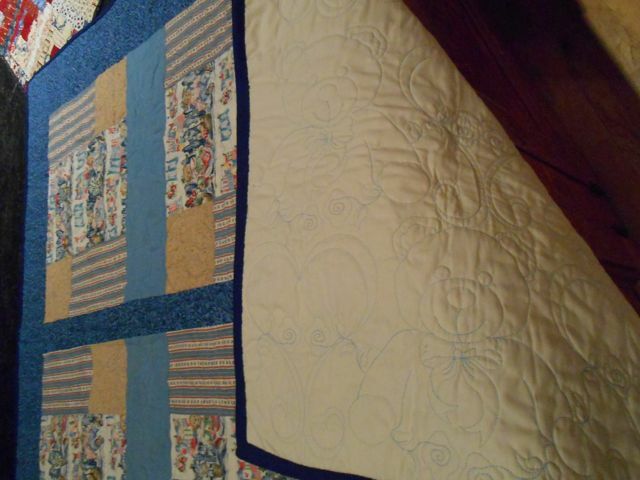 She has quilted two of my quilts and I’m going to use her for the one I’m working on now!